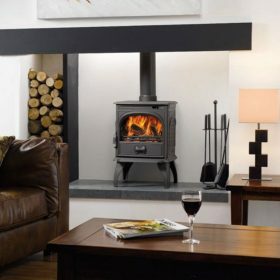 The Dovre 250 single door multi fuel stove is designed to suit a huge range of applications from a cottage kitchen to a modern town house living room. 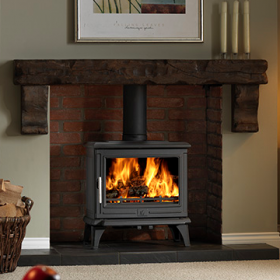 The stove is made from premium grade cast iron, this traditional multi fuel stove is approved for use in a smoke control area. 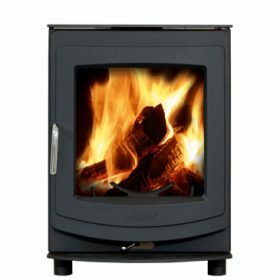 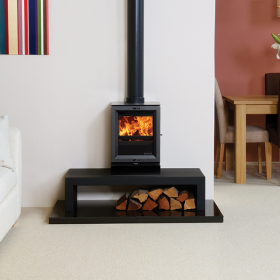 The Dovre 250 multi fuel stove has a large glass panel and elegant cast side panels both adding the visual appeal. 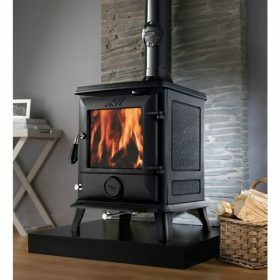 Whether burning wood or a variety of solid fuels, this traditional multi fuel stove is equipped with a sophisticated airwash system to keep the glass door cleaner.